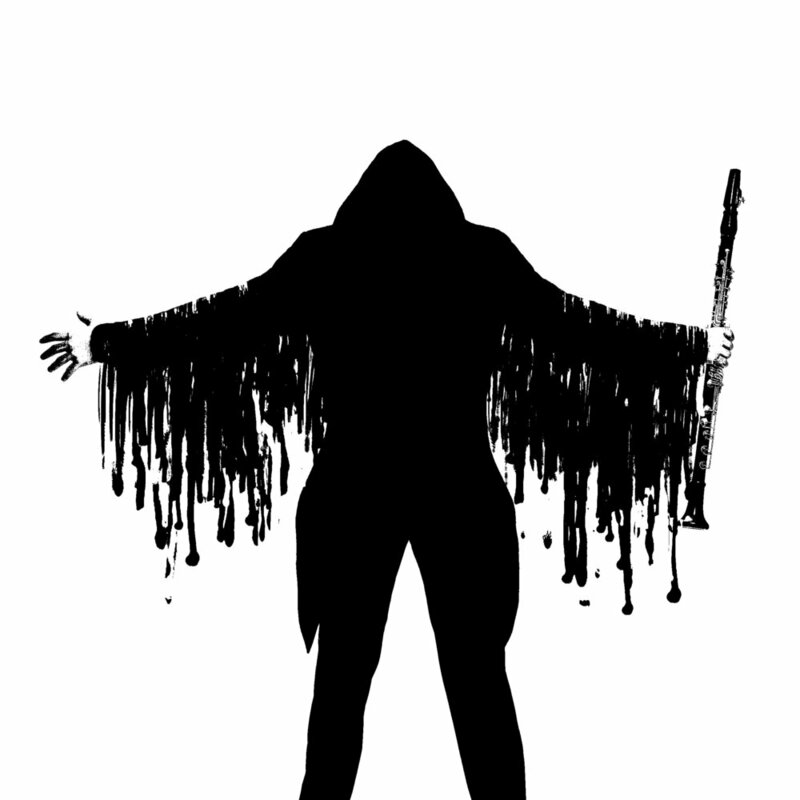 ShadowHood, cross-genres composer, performer, clarinetist, and songwriter. Aim for a musical reformation by innovating and cross referencing music genres. Classically born clarinetist, jazz trained, hip-hop and metal influenced. Now seeking for music beyond. ShadowHood is a pioneer in the creation of Conscious Music. In which a song is a story, and has deeper meanings than just music itself. Created by conscious minds and performed by creative artists. Free from corruption, free from purity, always innovating.